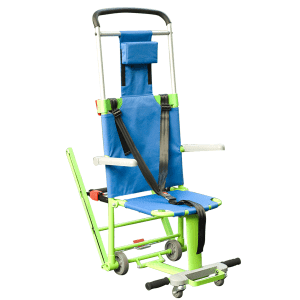 Evacusafe > Products > Evacuation Chairs > Evacuation Chair Std. 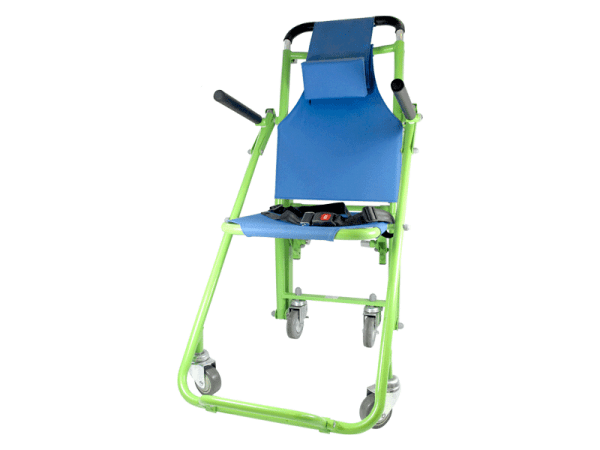 Home / Shop / Evacuation Chairs / Evacuation Chair Std. 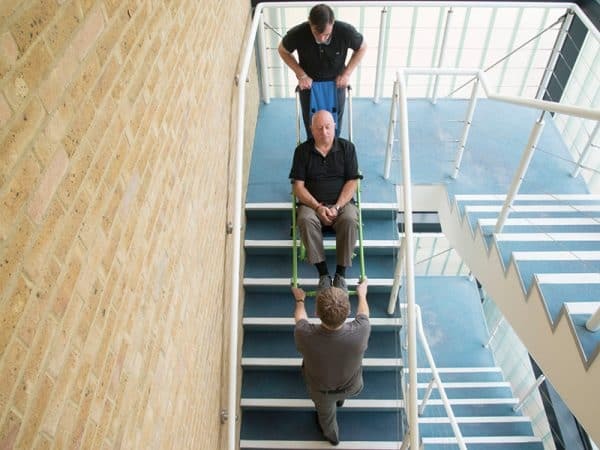 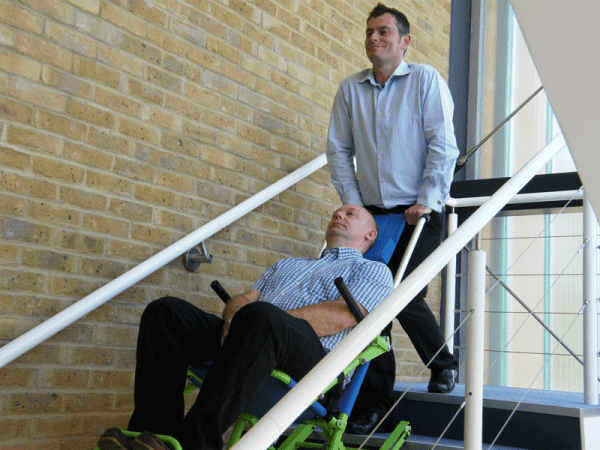 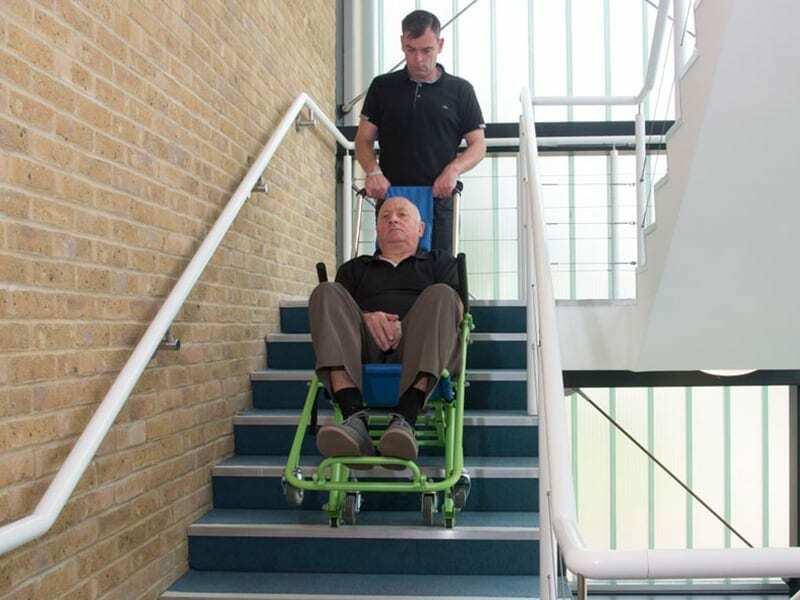 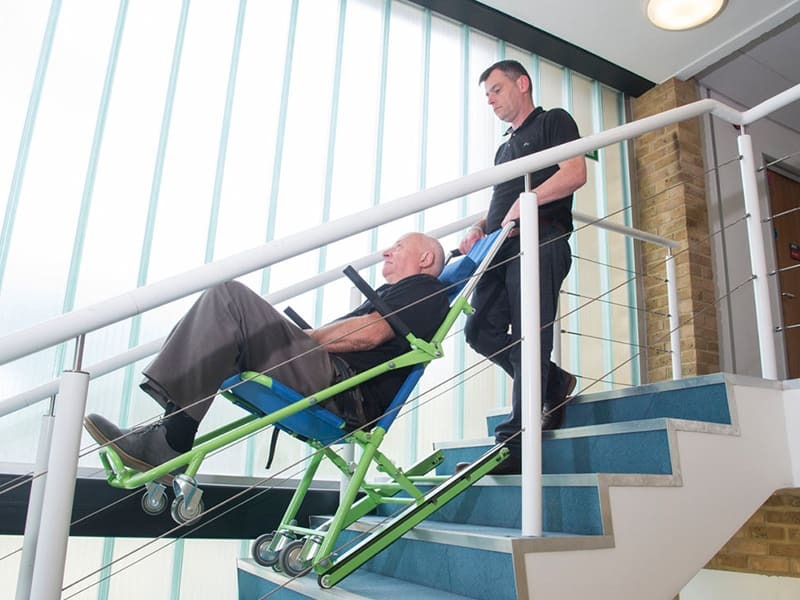 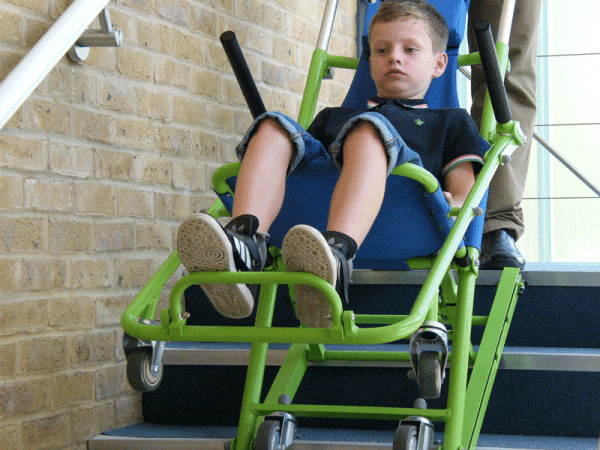 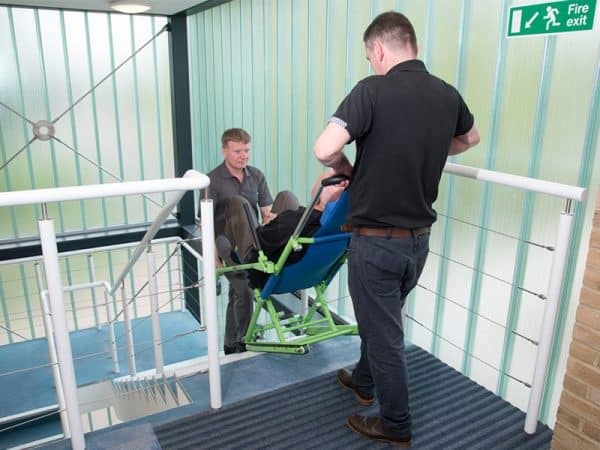 Our entry level tracked evacuation chair, the Standard model has a 150Kg weight capacity and provides a basic and cost-effective solution for those with limited budget spend without compromising on performance. 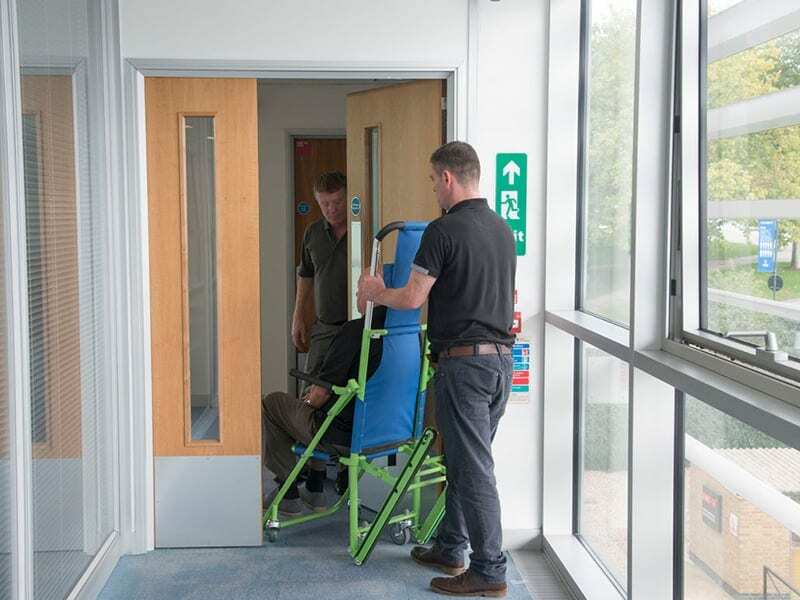 A cost-effective evacuation solution. 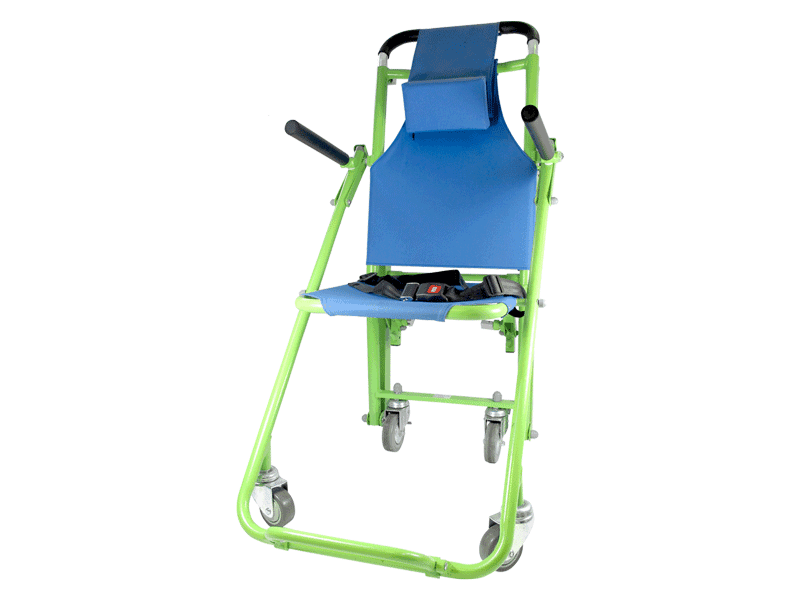 View all evacuation chair models here.